Like what you see? Buy Stick Fight: The Game at http://landfall.se/stickfightthegame/ and more of the profits will go to its developer! Stick Fight: The Game and all related characters and intellectual property belong to Landfall and any other person or entity they belong to not explicitly named here. Landfall allows Stick Fight: The Game to be covered in any way as noted in their Coverage Policy found at http://landfall.se/stickfightthegame/. 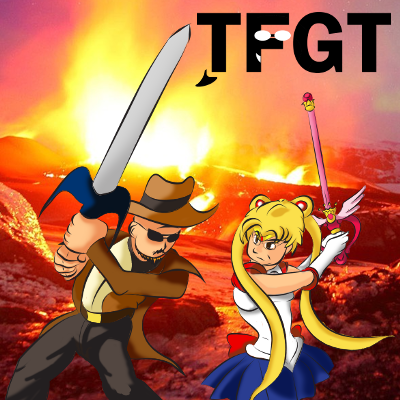 Questions/concerns should be directed to tfgtg2@gmail.com with the subject line "Re: Stick Fight: The Game Let's Play."